My favorite place for happy hour is Mitchell&apos;s Ocean Club at Easton. The popcorn they serve is addictive! 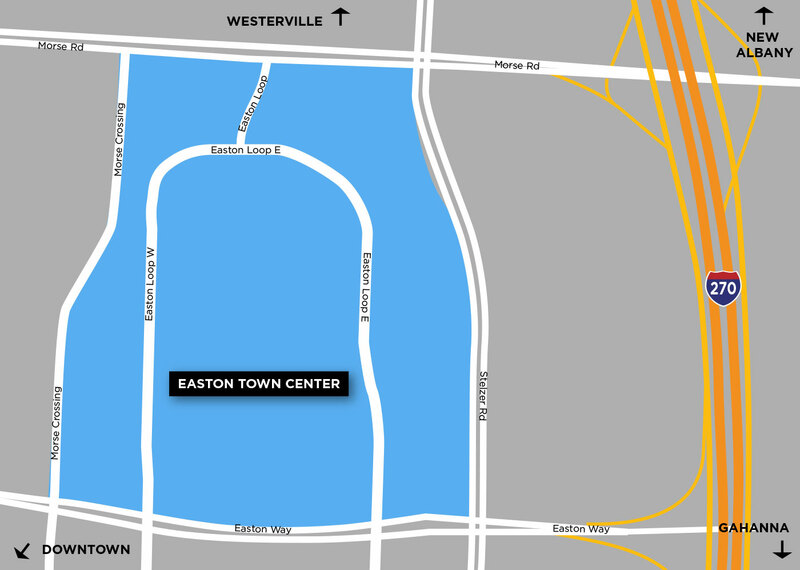 Located north of John Glenn Columbus International Airport and approximately 15 minutes east of downtown Columbus, Easton is the premier retail center in Ohio. The center includes scores of shops, including Nordstrom’s, LL Bean, the American Girl Store, Crate & Barrel and Tiffany’s. Locally based retailers like Abercrombie & Fitch and Victoria’s Secret test new concepts here, and dining options include local favorites like Jeni’s Ice Creams, Northstar Cafe and Brio Tuscan Grille. Other amenities include a movie theater, the Funny Bone Comedy Club and several hotels, including the AAA four-diamond rated Hilton Columbus Easton. 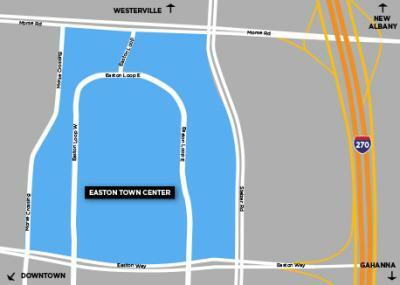 A new Easton Gateway area is home to REI and Field & Stream. Now open, LEGOLAND Discovery Center Columbus is a great place to bring the kids!